Stirling District Tourism’s Marketing Manager, Ken Thomson, will speak about the history of the building which has shared the Wallace story with visitors over the past 150 years. 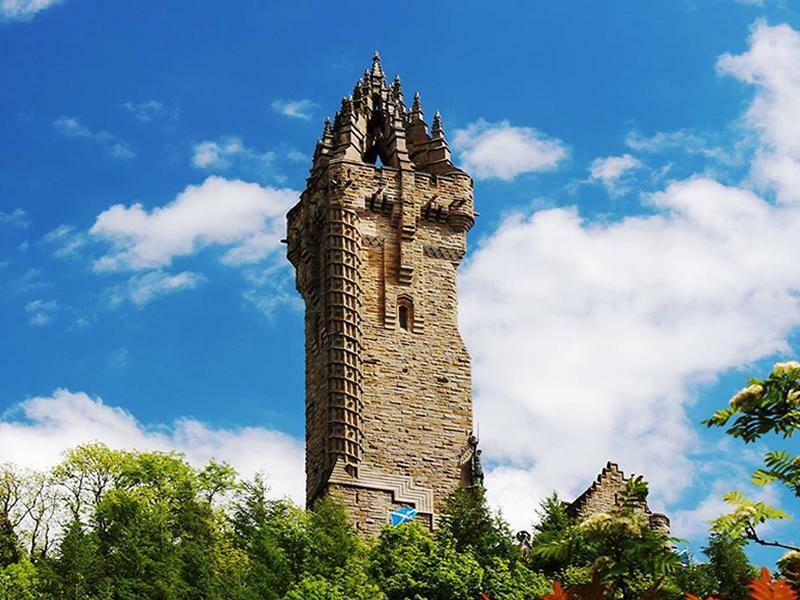 Since it first opened in 1869, The National Wallace Monument has continued to capture the nation’s imagination. Over the last 150 years, people have gathered to witness the opening of the crowdfunded attraction, to welcome new faces to the Hall of Heroes and to see the various additions which have been introduced to the building. Stirling District Tourism’s Marketing Manager, Ken Thomson, will speak about the history of the building which has shared the Wallace story with national and international visitors over the past 150 years. While we take every opportunity to ensure the details for Evening Lecture: The History of The National Wallace Monument are accurate, we always advise that you contact the event organiser before setting out for the event to avoid disapointment.